For a while now I’ve been working on the type of purchase order I’d like to give to both my agency and direct clients (especially new ones) so that we all know where we stand and are clear about the price and what it does and does not include. 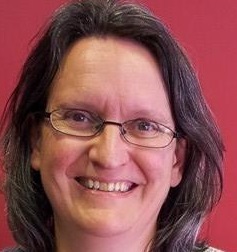 Today I’ve been inspired by reading Two to Tango: Tips for Project Managers from a Freelance Translator (parts 1 and 2) by Igor Vesler on Lingua Greca’s blog to finally finish my first draft. I’m posting it here so I can get your feedback and comments, because I’m a little concerned that it might be overly long and put some clients off. 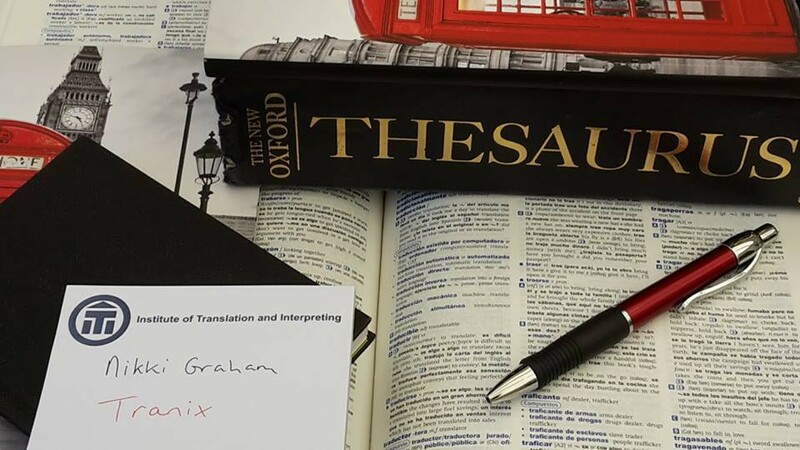 Have you heard of the latest trend in the translation industry? 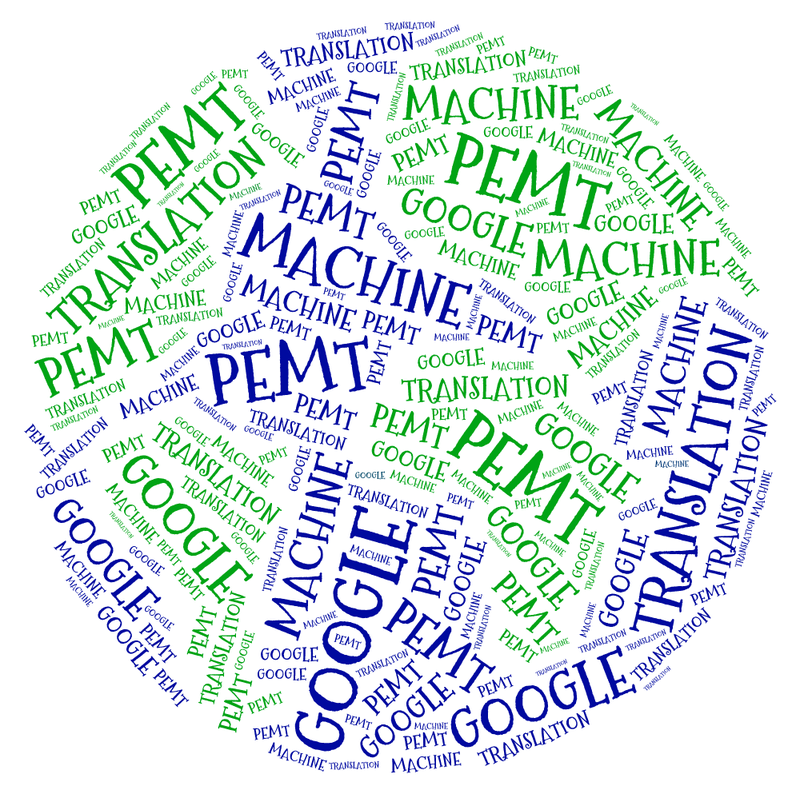 It’s called PEMT and it stands for post-editing machine translation. This is when clients use a program to translate their text before sending it to a translator for the final edit. 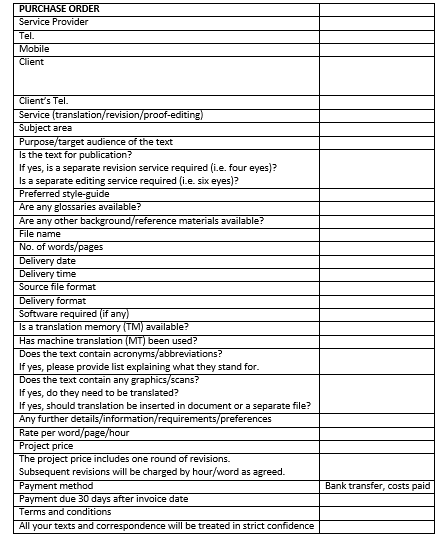 Some clients use more sophisticated MT (machine translation) than online offerings, but in my experience Google Translate is the most popular translation tool, and, therefore, the one clients use more often than not to get a translation for the price of a revision, usually around 50% of the cost.